At the southern end of Woodlawn Cemetery just west of Chicago, a 750-plot area called Showmen’s Rest is set aside as a burial ground for circus folk. 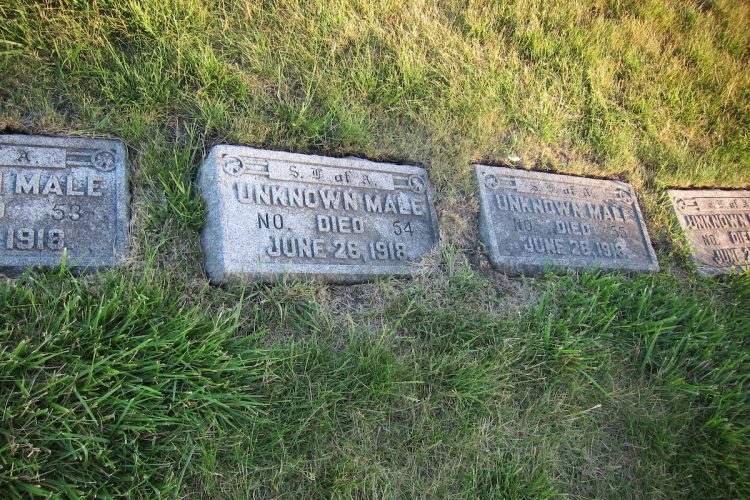 There is a lot to appreciate in this small graveyard, but perhaps most compelling of all are the dozens of graves marked “Unknown Female” or “Unknown Male,” along with a series of death dates clustered at the end of June 1918. These tombstones represent some of the estimated 86 circus performers and laborers killed in the Hagenbeck-Wallace Circus train crash, a horrifying disaster that remains one of the deadliest train accidents in United States history. The Hagenbeck-Wallace Circus ranked among the most popular traveling shows in the country in the early 20th century, and its packed touring schedule kept the troupe constantly on the move. In the early morning hours of June 22, 1918, the circus train was traveling overnight to Hammond, Indiana for the next stop on its tour. Just shy of its destination, the train made an emergency stop on the tracks to investigate a mechanical malfunction. Although the circus train flashed appropriate warning signals, Alonzo Sargent, the engineer of an empty Army equipment train traveling behind, failed to notice them. Sargent initially stated that he had not seen the signals because they were “obscured…by steam from another engine,” but later admitted that he had briefly fallen asleep at his controls. When he awoke, he was approaching the rear of the stopped circus train at a high rate of speed and was unable to stop. 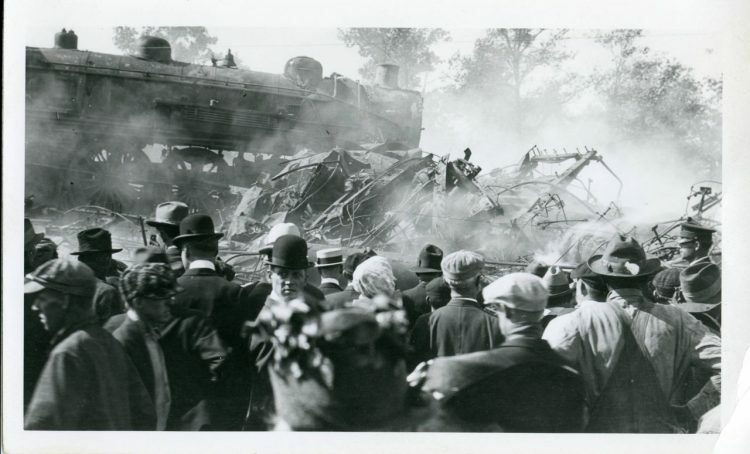 The crash destroyed the last three cars of the circus train, which were crowded with sleeping performers. The train crash was front-page news across the nation for the next several days, inspiring headlines from Mississippi to Alaska Territory. Lurid descriptions of “corpses…charred and mangled beyond recognition” (The Omaha Daily Bee), “screams of the tortured victims” (The Weekly Tribune and Cape County Herald), and sleeping coaches “literally smashed to kindling wood” (The Daily Alaskan) fed the public’s appetite for sensationalistic news, but the publicity also helped spread word of Hagenbeck-Wallace’s loss to other members of the circus community. Rival circus troupes volunteered their performers to help keep the Hagenbeck-Wallace circus afloat. 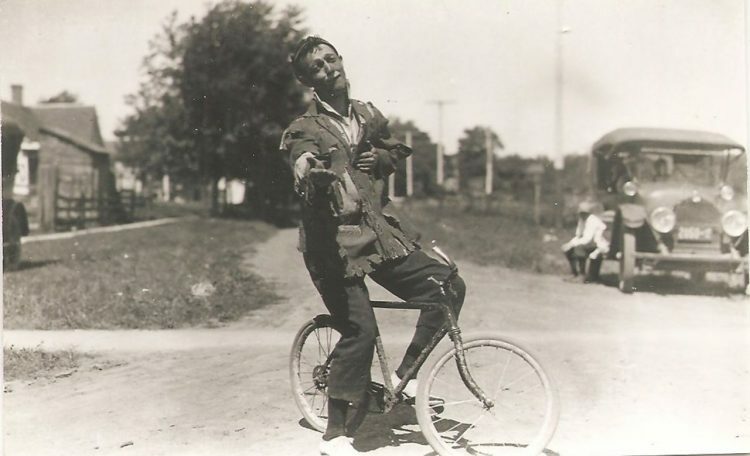 Despite losing approximately half of their staff to death or injury, the circus missed only two shows before resuming its scheduled performances in Beloit, Wisconsin. 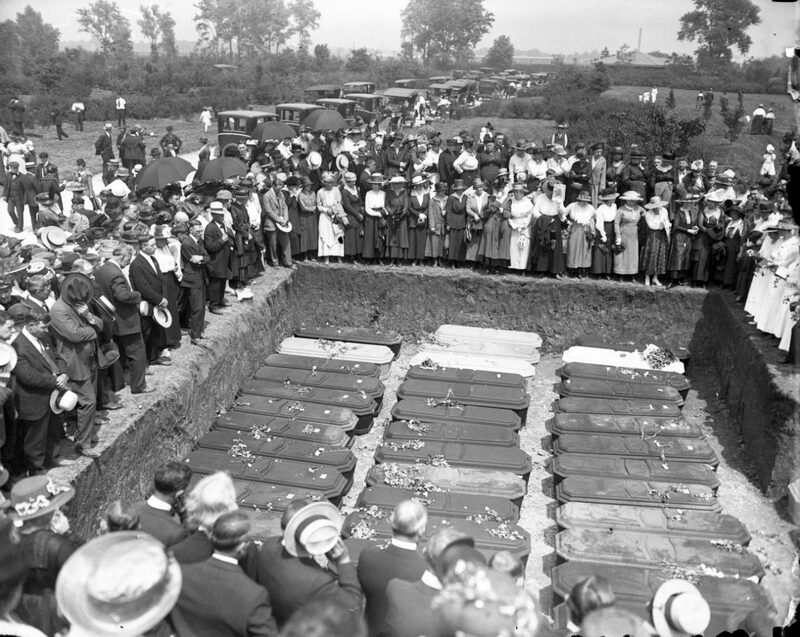 Five days after the accident, mourners gathered at Showmen’s Rest to bury 56 victims in a mass grave. 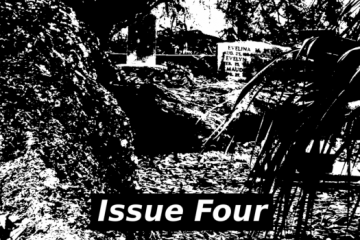 Most of the victims were impossible to identify, and their gravestones list their names only as “Unknown Male No. 54” or “Unknown Female No. 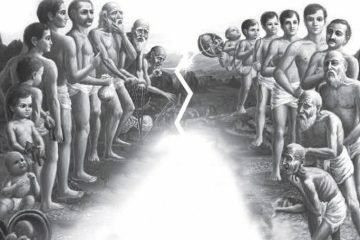 43.” Others, such as “Baldy,” are identified by nicknames now lost to history. The engineer responsible for the accident, Alonzo Sargent, faced charges of manslaughter but was never convicted. He died in 1942 at the age of 75. The Showmen’s League of America still oversees burials at Showmen’s Rest. As of this writing, Woodlawn Cemetery is open to visitors 7 days per week. 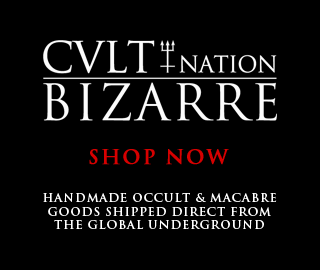 Jane is an archivist and writer based in Washington State.